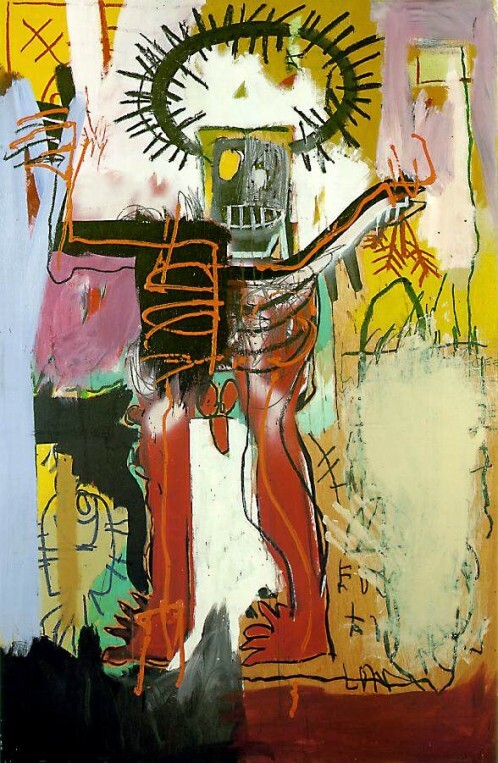 American artist Jean-Michel Basquiat (1960–1988) quickly became one of art history’s most luminescent personalities; his friendships with Andy Warhol, Keith Haring, and Madonna, as well as his tragic death at the age of twenty-seven, are the stuff of legend. 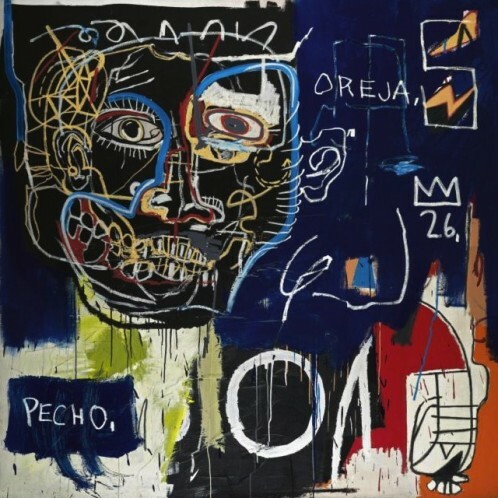 The retrospective publication Jean-Michel Basquiat traces the artist’s unique career and pinpoints his important position in art history. Basquiat’s works are marked by the kind of intensity and energy that also determined the course of his brief life. In just eight years—comparable to the career of Egon Schiele—Basquiat not only managed to create an extensive oeuvre, but also to establish new figurative and expressive elements alongside Conceptual and Minimal Art. At the age of twenty-one, he became the youngest artist ever to be invited to the documenta, while his work also anticipated that of Germany’s “Junge Wilde” movement and the art of the nineties.